Love Lindt chocolates!!! I bought boxes of Lindor Milk (Red) and Assorted (Silver) Chocolate Truffles. It will be a great Easter treat for all my family! Yuuuuummmmm this looks epic! Wonder how many calories in it though think I could polish it off! Great price! 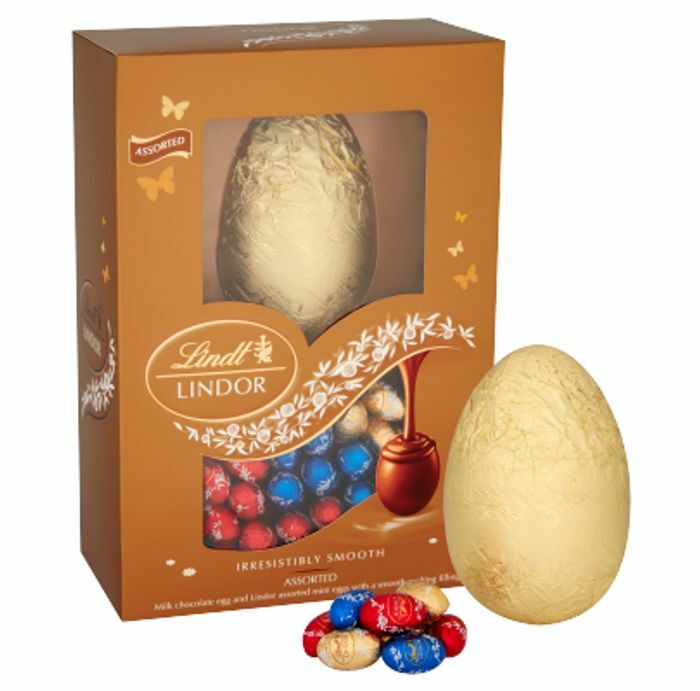 Will definitely be buying this for my little brother as he love's Lindt chocolate! Thank you for sharing this.